The Terminal City Club is Vancouver’s best-kept wedding secret. 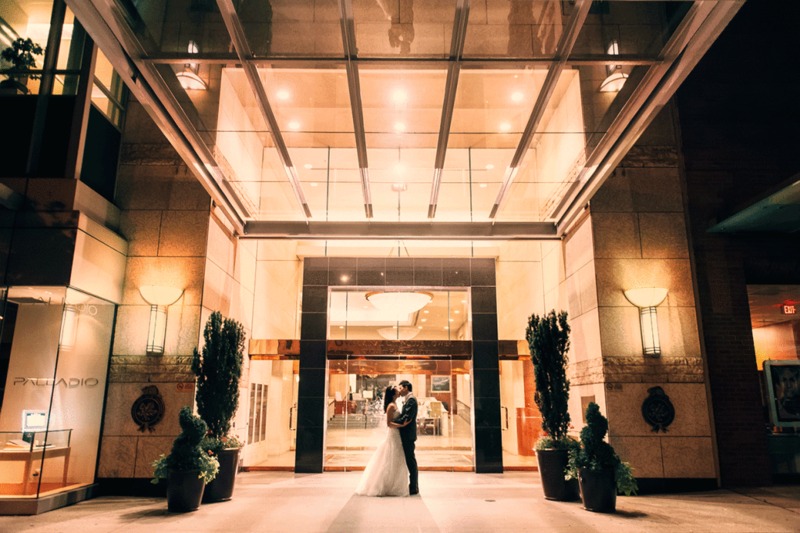 Located in downtown Vancouver, this private club offers a sleek and sophisticated backdrop for the modern bride and groom and their dream wedding. Noteworthy: In house wedding cakes, host of the “Hush” wedding soiree. The club offers three beautiful indoor spaces for you to choose from, two ballrooms and an exclusive fine dining lounge and restaurant. The club offers its own in-house chef, Chef Greg Van Poppel, a certified Chef de Cuisine, who will produce a custom menu for your reception from locally sourced ingredients. The club also offers custom in-house wedding cakes, taking on more thing of your plate (pun intended). Depending on the size and vision of your wedding, the clubs three indoor spaces each offer something special to your ceremony or reception. The Metropolitan Ballroom is the clubs largest ballroom. It accommodates 280 seated guests and is located on the main level of the club. The Metropolitan Ballroom features a wooden dance floor and large magnificent chandeliers that will add a wonderful compliment to your chosen decor and will be stunning backdrops for your reception photographs. The second ballroom in the club is The President’s Ballroom, a smaller room on the second floor of the club which can accommodate 135 seated guests. 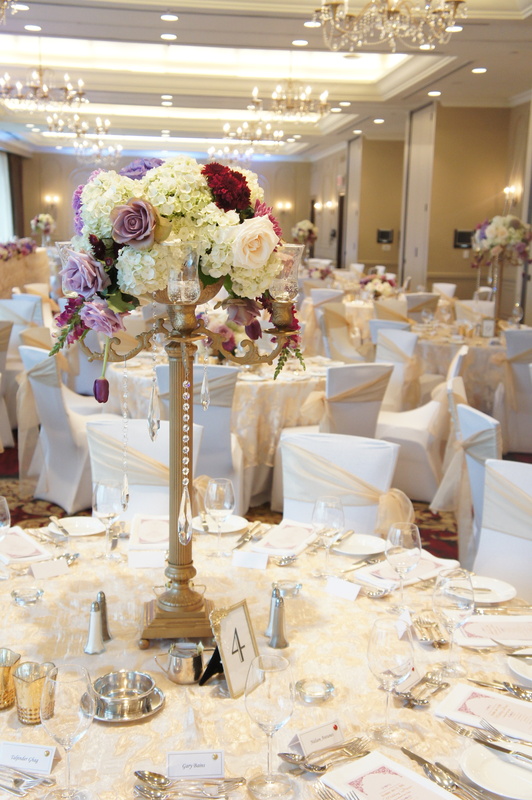 The President’s Ballroom offers dazzling picturesque views of Vancouver’s Burrard Inlet and the North Shore Mountains, which add a unique ambiance to your wedding ceremony or reception. Also featured on the second floor is a beautiful garden patio that is located right off the President’s Ballroom, the patio is perfect space for the cocktail hour portion of your wedding or for a elegant outdoor ceremony. The third room offered at the club for your wedding needs is 1892 & Cuvee described as Terminal City Club’s exclusive fine dining restaurant and lounge. 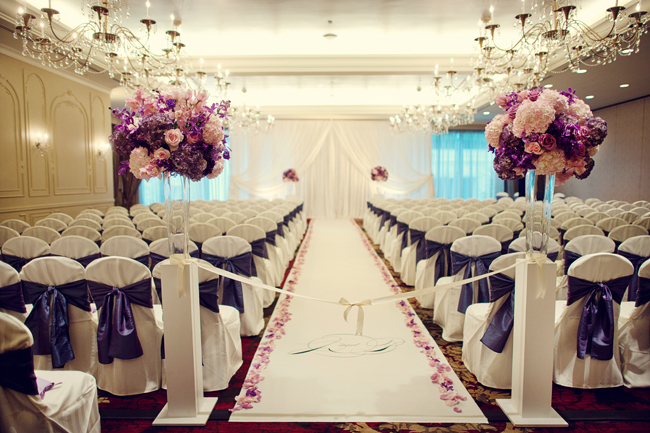 This space is made of two rooms and can accommodate 50 seated guests, This space is ideal for small intimate weddings. 1892 & Cuvee offers a large bar and lounge as well as a charming terrace that also offer views of the Burrard Inlet and the North Shore Mountains. Often food and menu options are the next biggest things for a couple who is planning a wedding to decide, Terminal City Club helps to simplify this often stressful portion of wedding planning, by providing custom in-house catering. Executive Chef Greg Van Poppel can create a wide variety of dishes from an Oven Baked Ling Cod with Kale Pesto in a charred lemon brown butter, to a spinach and ricotta cannelloni with tomato basil and parmesan cream. You can choose from either a plated dinner menu or a buffet style menu, with add on food stations like The Drive In that offer comfort food like Angus Beef Sliders on pretzel buns, and onion rings, to the Dim Sum Station with Shrimp Sui Mai and Vietnamese spring rolls. There are a wide variety of menu options to suit all of your catering needs. As an additional service to couples hosting their wedding at Terminal City Club, the club also offers optional in-house wedding cakes. Custom wedding cakes are created by their in house pastry chef. You can choose from either a real cake of faux cake, a unique service which allows a faux cake to be displayed throughout the reception with pre-plated slices ready to hand out after the cake cutting already prepared. This is an option presented to the couple to make the cake plating process a lot smoother. Prices for cakes range from $4-$6.50 per person. Now that we have covered the basics, space and food, let’s review some of the pros and cons of having your wedding at Terminal City Club. First, the pros, Terminal City Club is a beautiful venue that offers sophisticated and sleek designs throughout. It is beautiful in its own right and will offer a stunning backdrop for your wedding photography and videography. The club offers both an in-house chef and baker for your wedding menu, taking the stress out of finding a caterer. The “all-inclusive” feature of being able to host both your ceremony and reception at the same location can be appealing to a lot of couples planning their wedding. There is an additional fee of $500 to host your ceremony at the venue. Terminal City Club also offers hotel accommodations, giving you an option to have out of town guest staying right at the venue. I am not going to lie, we love shooting here. In our opinion, there are not a lot of “con’s” to this venue. Lets not forget, the venue is a traditional, old style private member club. If you want a ultra modern venue with stainless steel and glas, this venue is not for you. Also, the ball rooms do have a distinct “meeting room” feel to them that do require quite a bit of decoration to be transformed into a “dream wedding”. Being located in downtown Vancouver, one thing to consider is parking (expensive) and transportation (delays) to and from your wedding photos should you consider to take them on one of many Vancouver’s beautiful locations outside the venue. For more information regarding Terminal City Club weddings, contact Brittany Whalen at (604) 488- 8605 or bwhalen@tcclub.com. The images below show samples of events at The Terminal City Club decorated by Debut Event Design – please feel free to contact them directly, or check out other events on their various social media listed above. Live Music creates an atmosphere that will be remembered by you and your guests long after your event. 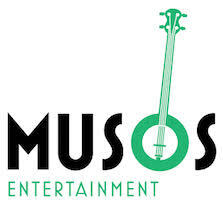 Musos Entertainment has a wide-range of Live Musicians in all types of musical genres. Our team of professionals have extensive experience in performing at Weddings & Events. During your complimentary consultation we discuss your Theme, Vision, Budget and Entertainment needs to ensure we are choosing the perfect artist to suit your special occasion. We bring over 15 years of experience performing and providing music locally and Internationally for Weddings, Hotels, Restaurants and Special Events. Musos Entertainment is trusted for their exceptional service and guarantee professional musicians & DJs that will enhance your event, making it an unforgettable experience. We look forward to speaking with you. 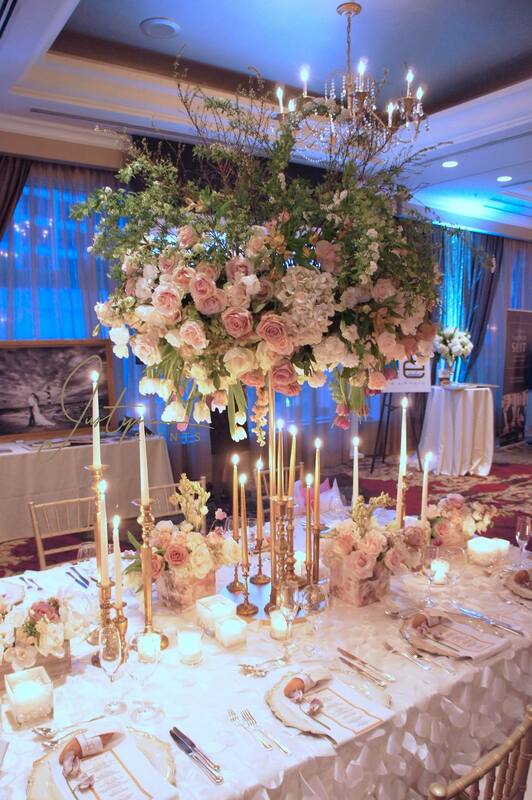 Justyna Events is a floral decor company that is dedicated to providing its clients with an ambience that is memorable and timeless. Offering everything floral based from bouquets, centrepieces to custom floral installations that are completely unique to the style of your event. 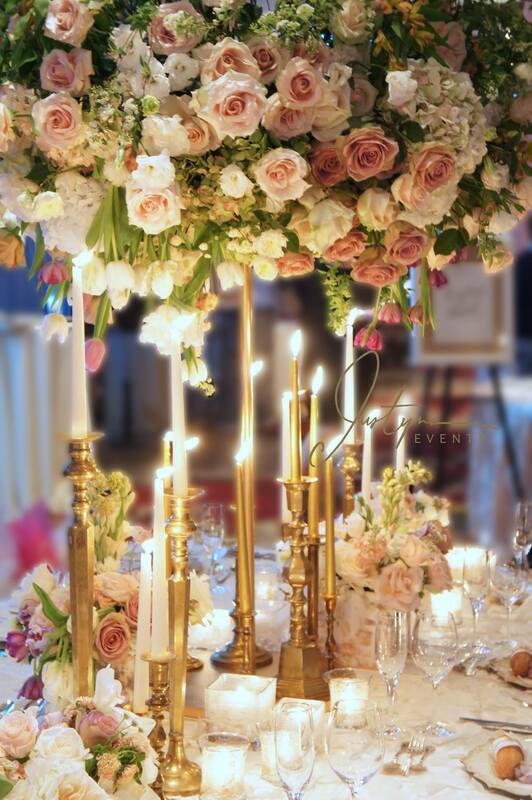 To compliment your floral designs and ensure that all aspects of your decor are fluid we include the option of full decor planning services to guide you in your decision making process including everything from your vision board, stationary, rental items, room layouts and finalizing any custom decor pieces. 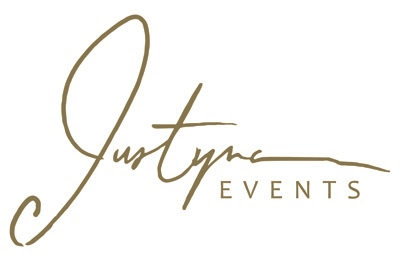 The images below show samples of events at The Terminal City Club decorated by Justyna Events – please feel free to contact them directly, or check out other events on their various social media listed above.